Jakarta Transportation Dept. (Dishub) prepares 164 school buses for student's outing class when Asian Games event is held i n August 2018.
" We will coordinate with Education Dept. 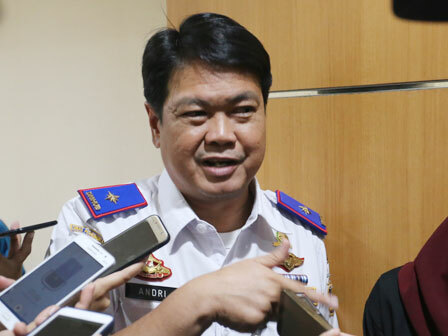 regarding student's activities during Asian Games"
"We prepare 130 school buses and 34 another buses for mobilization during Asian Games," informed Andri Yansyah, Head Jakarta Dishub, Thursday (4/26). He hopes this outing class can enliven Asian Games 2018 event in Jakarta. Large number of spectators in Asian Games is believed would increase the event's success. "It means, audience mobilization is needed. We will coordinate with Education Dept. regarding student's activities during Asian Games," he added. According to him, 164 school buses which are prepared for outing class can transport 5,000 students to watch Asian Games every day. "I am sure it also can reduce traffic jam," he said.